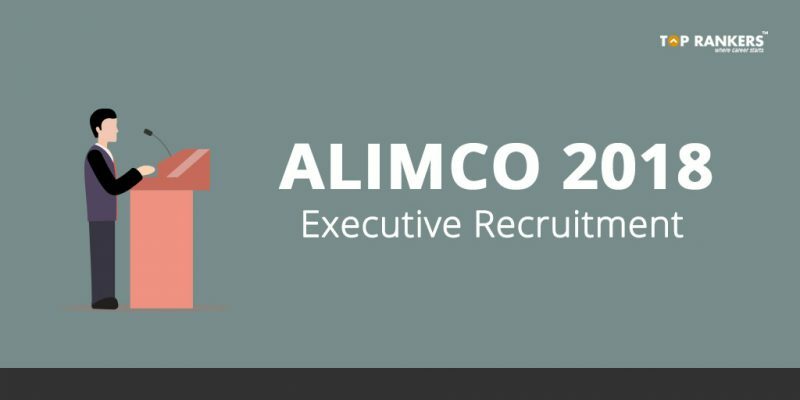 How to apply For ALIMCO Executive recruitment 2018 ? Sr. Manager (Personnel & Administration), ALIMCO, Naramau, G. T. Road, Kanpur-209217. Executive – Graduate from any recognized university or equivalent. Corporation’s Selection Board and for Sl. No 12 to 28 Written Test or Skill test or both will be conducted. be provided as per guidelines of Govt. of India. The SC/ST /OBC candidates who apply against unreserved (UR) posts will not be eligible for age relaxation. Demand Draft of Rs 500/- for Sl. No 1 to 11 & Rs.250/- for Sl.No 12 to 28 in favour of ALIMCO,payable at Kanpur, (SC/ST/PH Exempted). Proof of SC/ST/OBC/PH Certificate (If applicable). Certificates in support of age, education qualifications, experience etc. Please write Advertisement No., Category and post applied for on the top of the envelope. the post applied for in maximum 300 words. 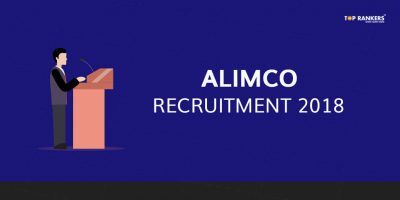 Interested and eligible candidates may apply for the vacant post through the official website of ALIMCO. Firstly, go to the website www.alimco.in. Click on advertisement and download it. Read it clearly, and download the application form. Fill up application form with your personal/Bio data details like name, Address, DOB, contact number, select the place for preference, and others. Attach xerox copies of attested documents if asked. Now you must send the filled application form to the below provided postal address before 28/02/2018.